As a business practitioner, and having led an integrated communication company, I found the allocation of media budgets a major key to achieving success. The force of PR has been growing and growing. Now, PR skills play beautifully on the new media front. Social media, the new emerging micromedia have now changed the communication landscape forever. I have seen Barbara Cave Henricks become a PR standout. 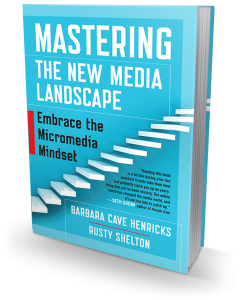 Barbara and Rusty Shelton light up the complex, multi-faceted, but oh so critical new media world. 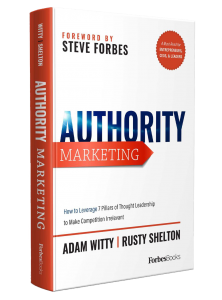 It’s not just about being interesting – it’s about the new way to get results.